. : Welcome to Future-Food.net :. Welcome to Future-Food.net ! Click the label to enter ... ! Two great musicians perform live on stage funky chillout groove tunes, that goes from relaxed space night sound (with shown universe-vids and space animations) and its chillin' ambience up to funky house and club music: this program - supported by impressive live real time visualisations - shows the way from the lounge to the dancefloor. As surprise, a special guest (like Uwe Hager on fender rhodes, playing on "Future Jazz Club", "Poporio") gives the concert a special spicy flavour. 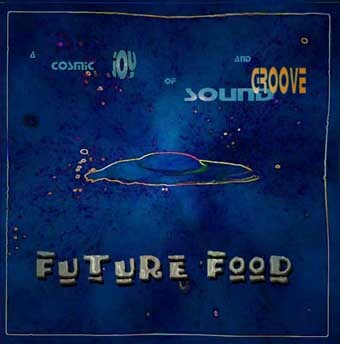 Check out their tracks , eat that NuJazz, electronic beats, drum'n'bass, late lounge grooves, whatever … it tastes delicious!!! !